How Toxic Are Your Football Boots? 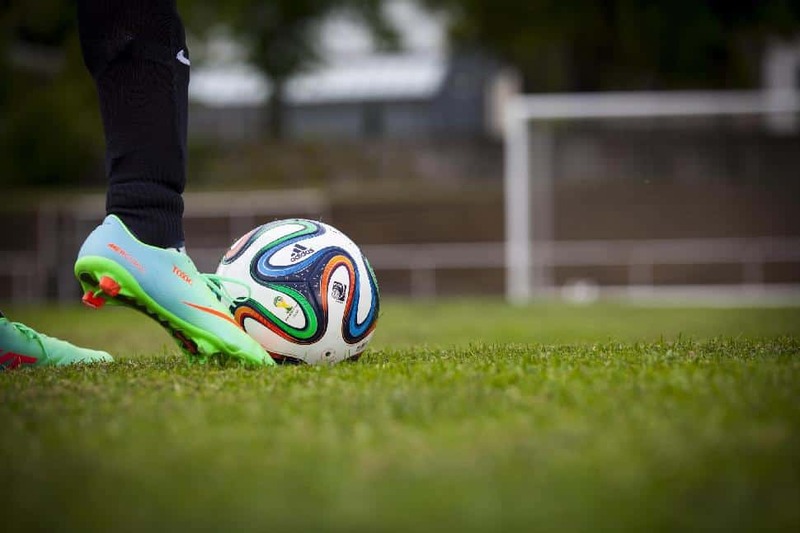 As the world prepares for football fever during this summer’s FIFA World Cup in Brazil, Greenpeace is highlighting the toxic dangers of the chemicals lurking in the Beautiful Game’s merchandise. Football merchandise produced by adidas, Nike and Puma ahead of the World Cup has been found to contain hazardous chemicals, according to a new investigation by Greenpeace Germany. Some 33 items, including boots, goalkeeper gloves and the official ‘Brazuca’ ball were tested for a range of substances. 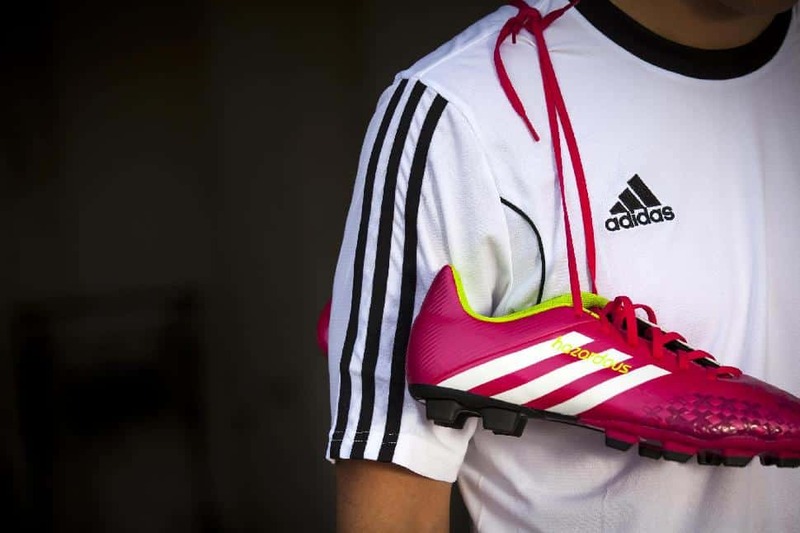 "Brands like adidas may equip some of the world’s greatest players and claim to be championing the Beautiful Game, but our investigations have revealed they are playing dirty,” said Manfred Santen, Detox Campaigner at Greenpeace Germany. Independent laboratories found chemicals like perfluorinated chemicals (PFCs), nonylphenolethoxylates (NPEs), phthalates and dimethylformamide (DMF) in products from all three companies and purchased across three continents. These hazardous substances can leach from the products into the environment or get into the food chain. Some of them potentially cause cancer, disrupt the hormonal system or can be toxic to reproduction. Some 17 out of 21 football boots and half of the goalkeeper’s gloves tested were found to contain ionic PFCs such as the particularly dangerous PFOA . After the adidas’ "Predator" boot, Nike’s "Tiempo" boot contained the highest levels of PFOA. A pair of adidas ‘Predator’ gloves also contained levels of the substance in excess of the brand’s own limits. Even the ‘Brazuca’ official World Cup ball was found to contain NPEs, a substance that, when released into the environment, degrades to nonylphenol, which is known to be toxic to fish and other aquatic organisms. NPEs were also found in over two thirds of boots and half of the gloves, indicating the widespread use of this chemical. Phthalates and dimethylformamide (DMF) were detected in all 21 boots. DMF - used as a solvent in boots manufacturing - is classed as toxic to reproduction and can be harmful when in contact with skin. Since its launch in 2011, Greenpeace’s people-powered Detox campaign has convinced 20 brands to commit to eliminate hazardous chemicals from their products and supply chain by 2020. While some companies are meeting the urgency of the situation by acting on their commitments, others are hiding behind a veil of paper promises and greenwashing actions. For more information on progress see the Detox Catwalk. Take action and send a message to manufacturers here.